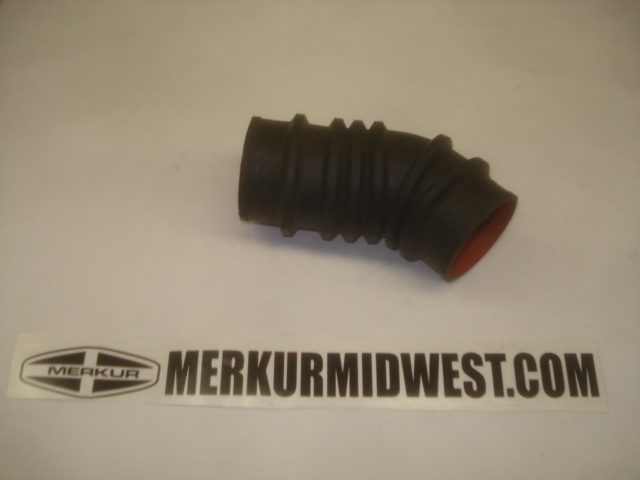 2.3 Flexible rubber Turbo inlet hose with a black factory outer appearance. Only have used available. Conditions vary by stock on hand.